Baking syrupwaffles at your desired location, such as events, conferences and exhibitions is a original and proven concept. It is a great way to surprise (international) visitors and to make your company stand out. The delicious syrupwaffle scent draws everyone’s attention to you. Our professional syrupwafflebakers in traditional baking clothes love to contribute to the success of your event, exhibition or conference. Contact us without obligations for all possibilities. 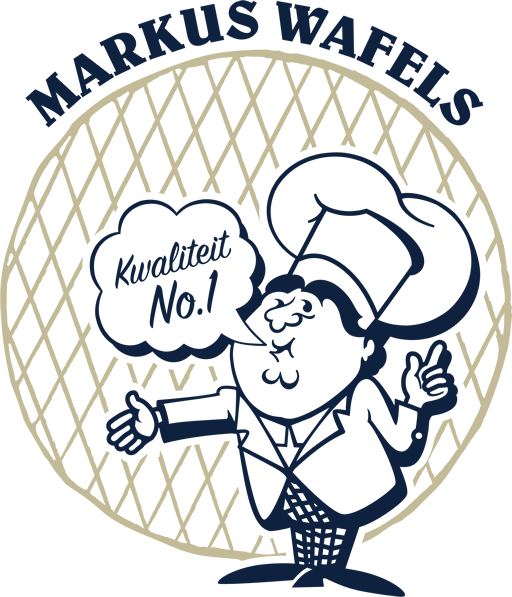 Syrupwaffle bakery Markus was founded by Leen Markus in 1968. Back then he produced around 2000 syrupwaffles per day. In the meantime this amount has grown to more than 60.000 syrupwaffles which we transport daily to markets throughout Holland. Because of our craftsmanship and experience we guarantee a fresh and tasty quality product. 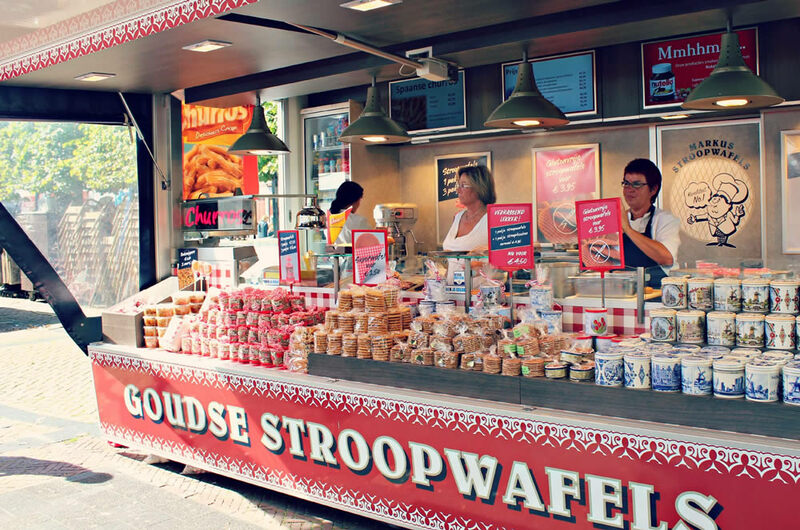 Our mission: to let more and more people enjoy this delicious Dutch cookie!